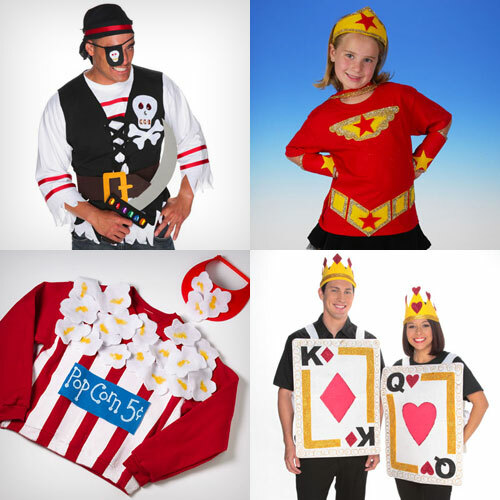 iLoveToCreate Blog: 12 Halloween Costumes for your kid & the kid in you! 12 Halloween Costumes for your kid & the kid in you! 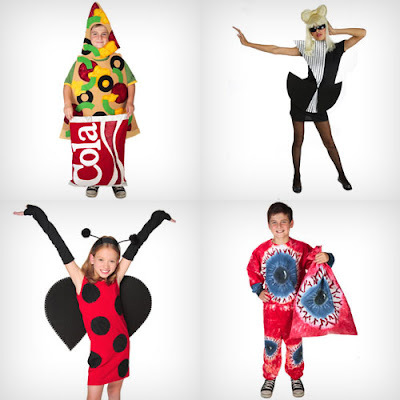 Need some Halloween costume inspiration? 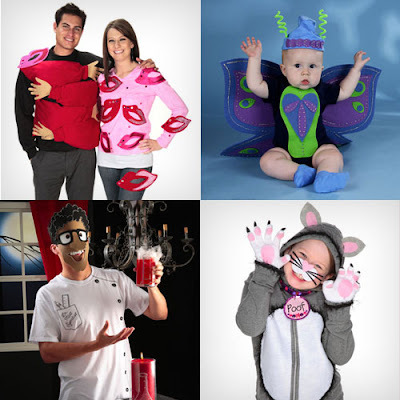 Here's a roundup of 12 fun costume ideas from ilovetocreate.com that you can make from simple materials that you can find in your closet and local craft store. Are you ready to get your Halloween crafting on?